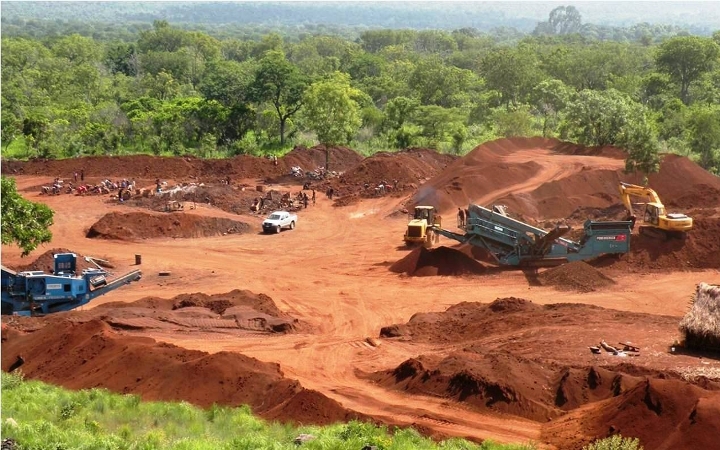 First came evidence that despite a year and a half-long moratorium on all bauxite mining in Pahang exports of the iron ore has been rising steadily for months. Now comes some welcome action by local authorities. To wit: the Malaysian Anti-Corruption Commission (MACC) has arrested a senior Customs officer and nine officials from the Pahang Land and Mineral Office (PTG) for allegedly abetting miners in their illegal activities of continuing to mine bauxite despite a comprehensive ban that has been in place since January last year. 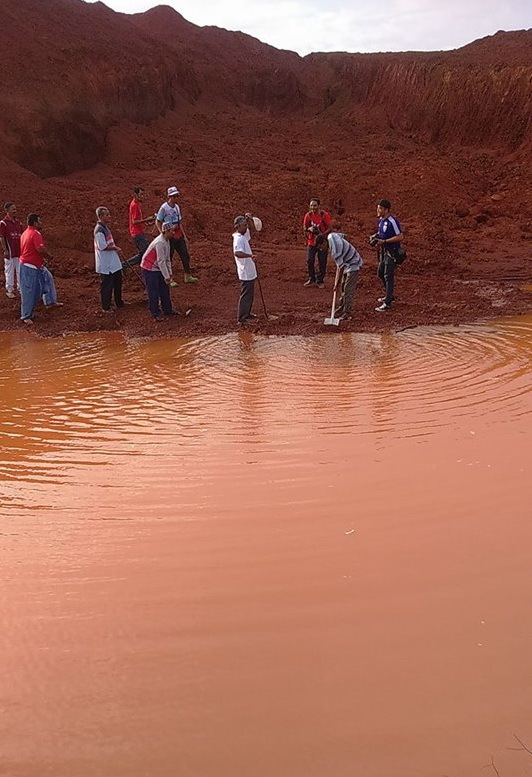 It’s alleged that the suspects belonged to a network of officials who actively assisted fly-by-night operators so that they could continue extracting bauxite. It was for kickbacks, of course. Environmentalists and locals alike have been insisting for months that there has been illegal mining going on in Pahang, mostly under cover of night. 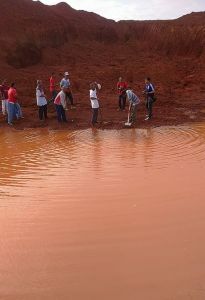 Not only have villagers reported suspicious activities taking place near their homes but the amount of bauxite exported from the port in Kuantan has been much higher that the reserve deposits, indicating that local miners have been adding to the stockpiles illegally. Mining operators have predictably enough denied those charges. Those denials sounded hollow before and they have now been proven to be false. Here at Clean Malaysia we’ve been urging the authorities in Pahang to clamp down on illegal mining and nab officials who have continued aiding fly-by-night operators. The arrest of the suspects is a welcome development. Here’s hoping that all illegal mining in Pahang will now cease so that the area’s disaster-hit environment can start recovering from the extensive damage unregulated bauxite mining inflicted on it throughout 2015.